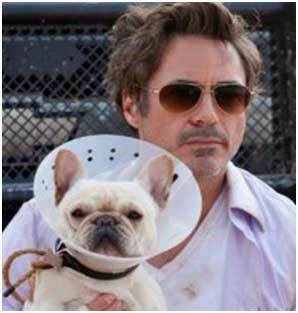 Due Date Sunglasses Worn By Robert Downey Jr.
Robert Downey Jr. plays the husband who needs to be there for the birth of his child but encounters obstacles. He sports the Oliver Peoples Benedict sunglasses in the movie. The sunglasses do complete justice to his role, portraying a cool, witty executive bound for home. He wears these sunglasses almost throughout the whole movie.